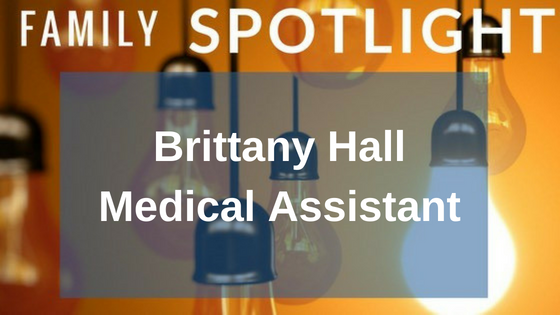 For this edition of KidsStreet Urgent Care Spotlight, we sat down with our Medical Assitant/Front Desk, Brittany Hall! Brittany is from Birmingham, Al. 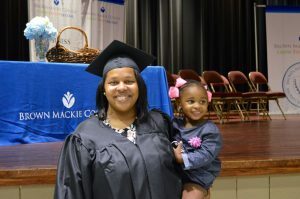 She joined our KidsStreet family in June and is our first spotlight this month. Brittany is a mother to her three-year-old daughter, Payden. Brittany has been a wonderful addition to our clinic. You can often see her working at as our front desk where she greets and checks in our patients. What’s your favorite thing about working at KidsStreet? Stay tuned for future installments of Family Spotlight as we get to know our family members who take such great care of your family members!